This is a fun documentary to watch! 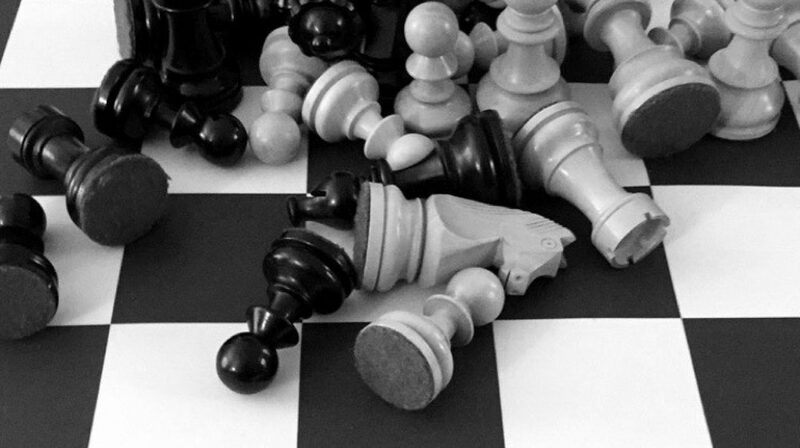 Brooklyn Castle tells the story of the IS 318 Chess team from New York, and their ascent to chess dominance despite overwhelming economic setbacks. Having coached a national championship team, I was able to relate to this movie easily, as this documentary depicts the raw emotions of teenage players while undergoing tremendous pressure to perform. IS 318 symbolizes what chess teams should be at schools nationwide. Their top players are all rated nearly 2000, and in total, the team has over 40 members. If you’ve ever been on a competitive chess team, I’d highly recommend this documentary!